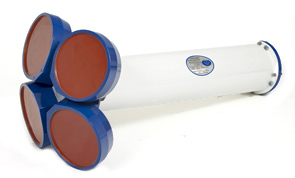 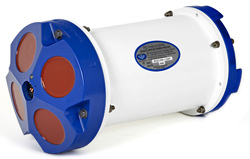 The Monitor is Teledyne RD Instruments’ most popular direct-reading Acoustic Doppler Current Profiler. 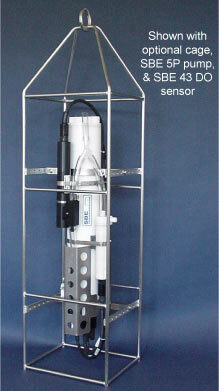 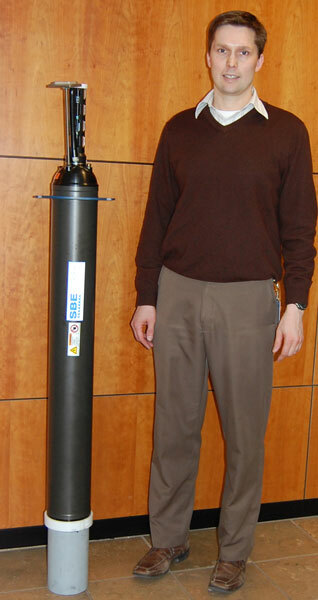 The unit is typically bottom frame-mounted and hard-wired to shore to provide real-time monitoring of coastal currents. 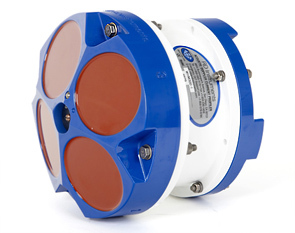 The self-contained Sentinel is Teledyne RD Instruments’ most popular and versatile Acoustic Doppler Current Profiler (ADCP) configuration, boasting thousands of units in operation in over 50 countries around the world. 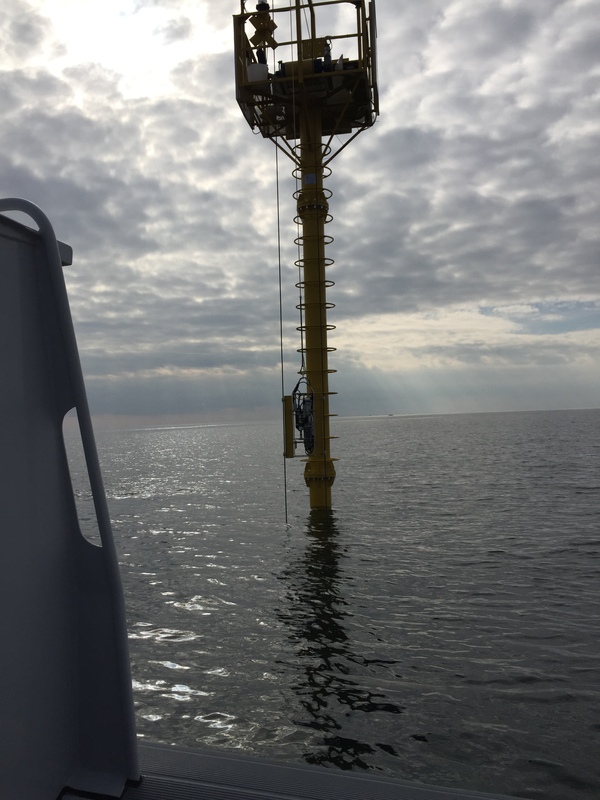 For long-range, long-term deployments, the Long Ranger is the best choice for collecting detailed data on seasonal and annual current structure fluctuations for scientific research and offshore oil and gas applications. 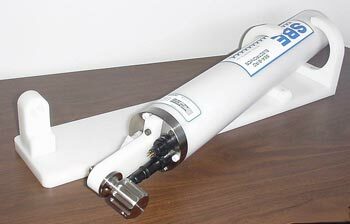 The SBE 29 pressure sensor, used on our SBE 25 Sealogger CTD (no longer in production as of 2012), is a modular sensor consisting of a mechanical strain-gauge pressure transducer with thermistor temperature compensation. 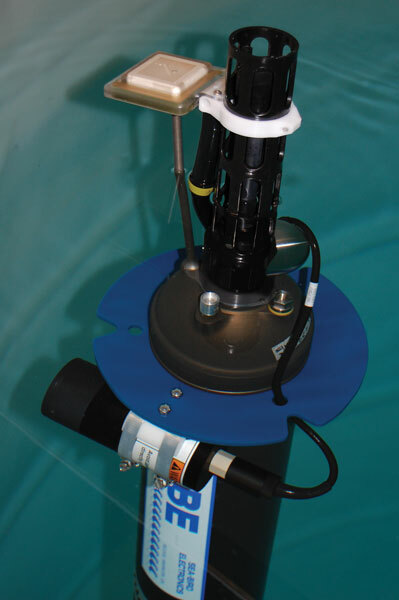 The SBE 39plus is a high-accuracy temperature (pressure optional) recorder with internal battery pack and non-volatile memory for deployment at depths up to 10,500 meters. 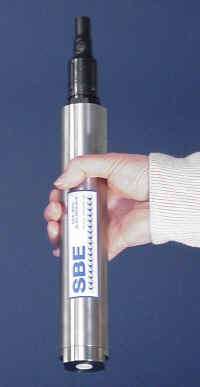 The SBE 39-IM is a high-accuracy temperature (pressure optional) recorder with built-in Inductive Modem. 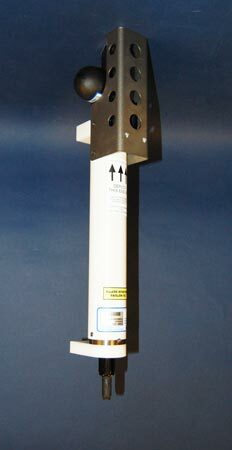 The SBE 50 is a high-accuracy, high-resolution (16 Hz sampling) pressure sensor, intended for towed vehicle, ROV, AUV, or other autonomous profiling applications at depths up to 7000 meters (23,000 feet). 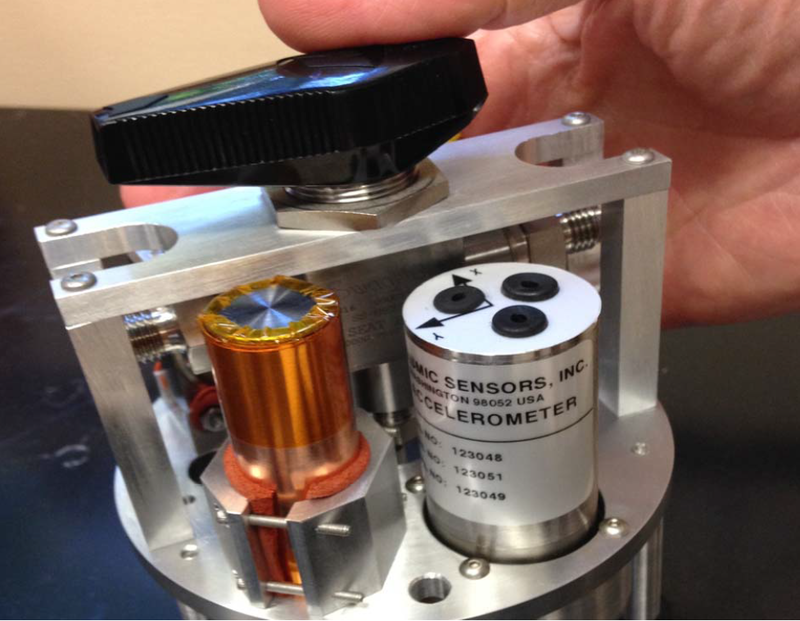 Reliable detection of deep ocean tsunami waves without generating false alarms requires a sensor that accurately detects pressure changes of millimeter scale while sampling rapidly enough to characterize the shape of the tsunami waves and reflections in real-time. 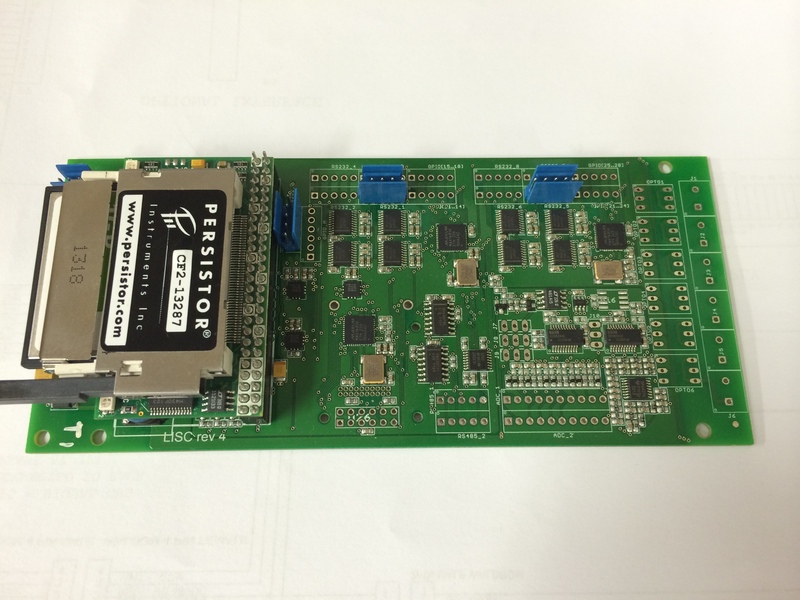 In addition to having extremely high resolution, the acquisition circuitry must be low power and free of noise, drift, and temperature-induced changes. 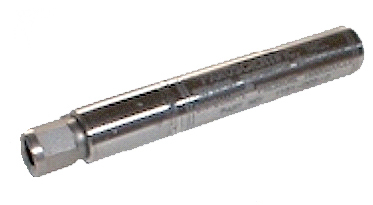 The pressure sensor must be extremely reliable, stable, and capable of generating high resolution outputs.